Blackburn is located in Greater Manchester towards the north of England. It was created in 2010. 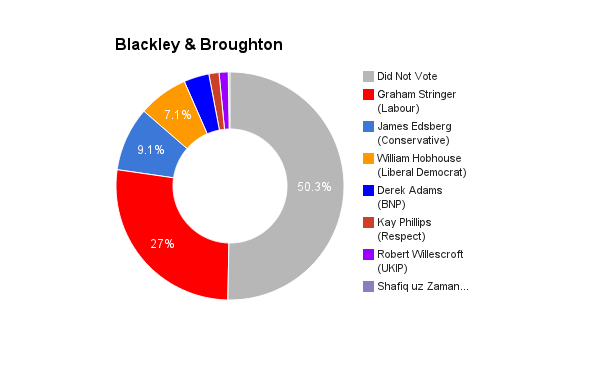 The current member of parliament is Labour’s Graham Stringer who has served since 2010 (since 1997 including previous incarnation of this seat).